Planning your next trip to New South Wales? Mudgee is the ultimate location to stay and this resort ensures your stay is perfect. 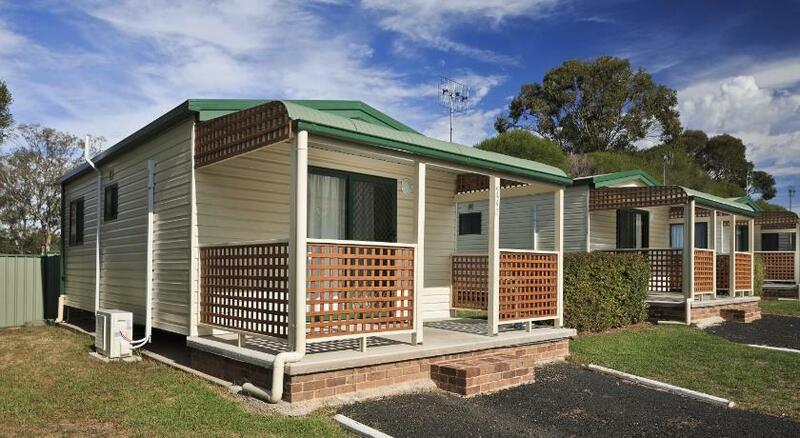 Resort Village Active Holidays BIG4 Mudgee is sensible accommodation that is the perfect for your accommodation needs. Located in the heart of the Mudgee food and wine trail, Active Holidays BIG4 Mudgee offers an outdoor pool, a sauna and complimentary on-site parking. Younger guests can enjoy the children’s playground and jumping pillow. 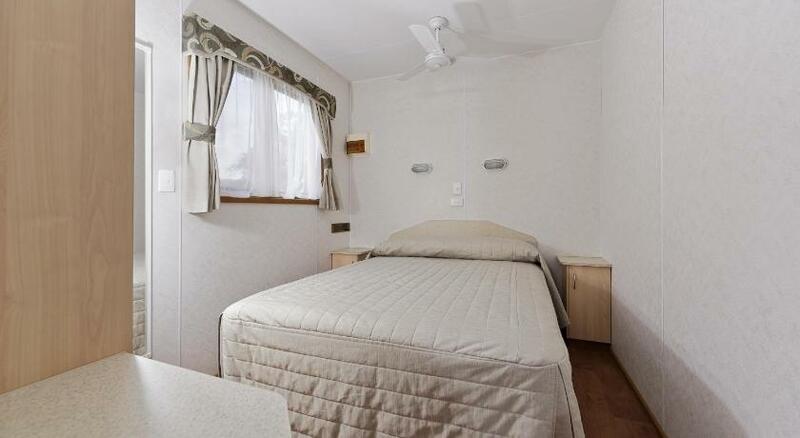 Active Holidays BIG4 is 7 mins’ drive from Flirtation Hill Lookout. It is 20 mins’ stroll from Mudgee Golf Club. The air-conditioned accommodation options include studio and self-contained bungalows. 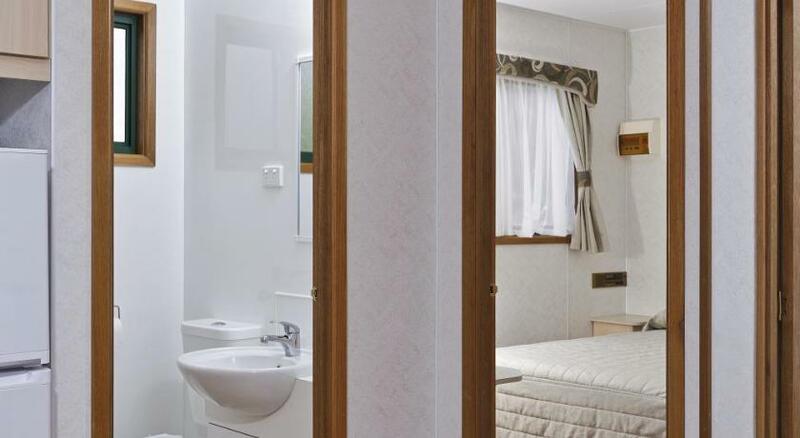 All include a Television, a sofa and bed linen. Each bungalow has a private restroom with a shower and complimentary toiletries. At Active Holidays BIG4 Mudgee you will find an outdoor dining area with BBQ facilities and a games room. 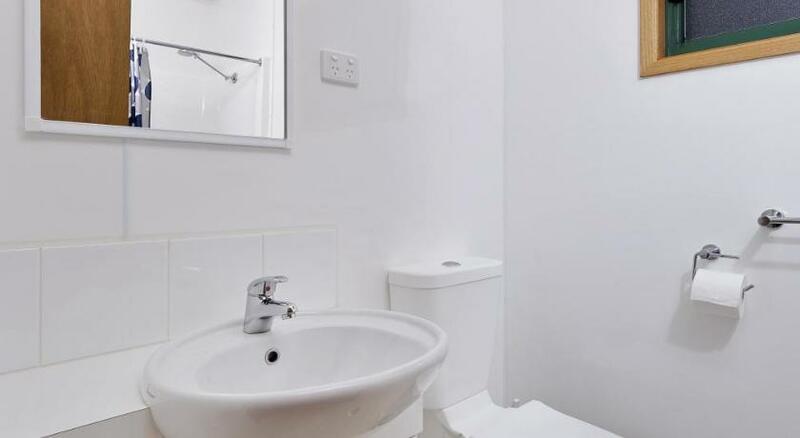 This property has been online since Nov 27, 2014.